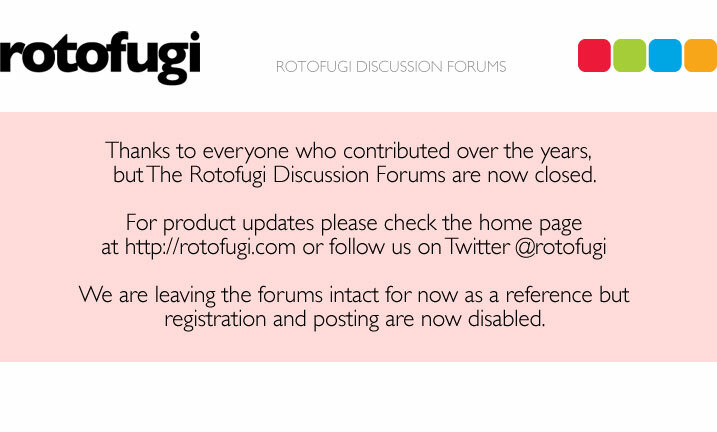 Rotofugi Forums • View topic - dolbees? < Ask Rotofugi ~ dolbees? any plans to carry any of the newer dolbees? rotofugi's still listed as a 'stockist' on the new dolbee site (http://www.dolbee.org/stockists.php). Yes, we'll most likely stock new releases when they're available to us.